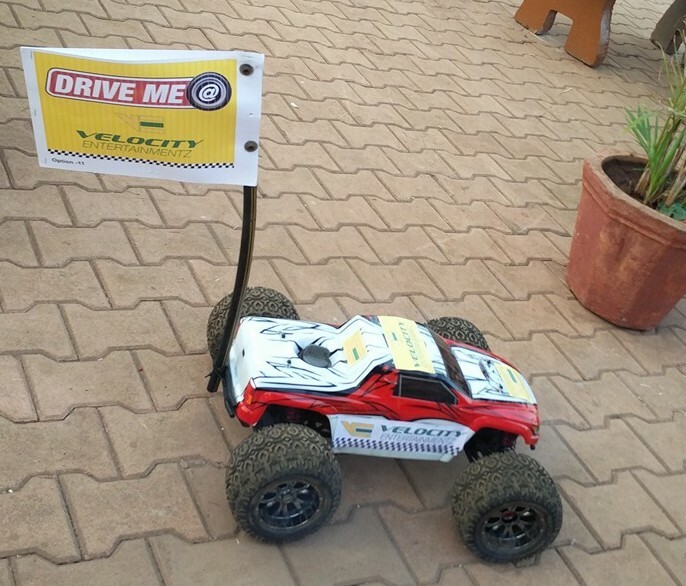 For all the fans and friends in Mumbai and Pune, we are happy to announce our new Facility of REMOTE CONTROL CAR RACING next to our GO KART TRACK. 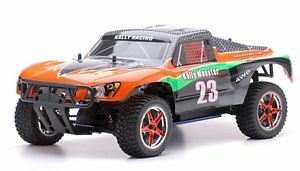 Radio controlled (or R/C) cars are battery/gas-powered model cars or trucks that can be controlled from a distance using a specialized transmitter or remote. Remote control toy cars and vehicles will always remain in fashion. 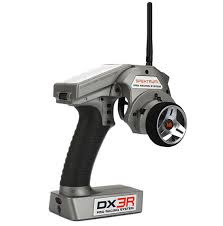 These are well accepted, especially by the toddlers who are fascinated by toy cars that they can control by pressing a button on the user-friendly remotes. These offroad cars are meticulously conceived and crafted by the experts to deliver high end experience for children and adults. 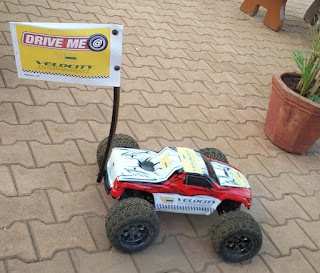 These toy cars emulate the real ones and can be controlled by remote control devices that the children can easily operate to feel a good adrenaline on our specially designed track. What else when you have all the offroad fun right from drifting to burnouts to jumps, its all safe with just a remote in your hand and the Car is doing it for YOU! If you are planning to surprise your kid with a remote control device, do not waste your time to show your kids and family the real fun in the Biggest Amusement Park in Panchgani, Mahabaleshwar. 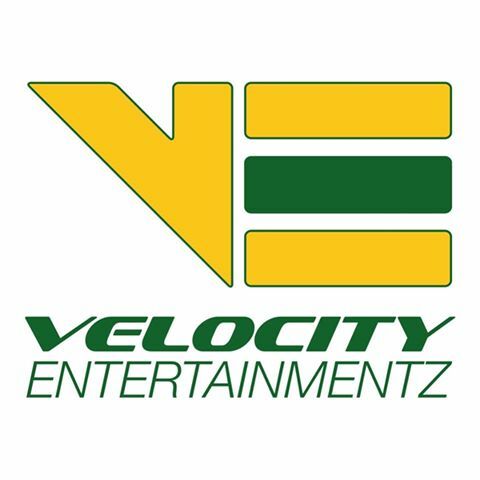 We at VELOCITY have specially designed a race track and a training track for the maximum thrill to be tested on our RC Cars. They are peppy, fast, strong and very flexible. From the Grip on track to the acceleration, you will feel like a KING with no limits. The max speed goes upto 60 mph. We are waiting for your YOU! Please Call on 9619592593 for more details!!! We at Velocity, not only fuel your passion for the love of machines, we also offer you varied services ranging from Go Karting to food with amusment, to replenish your happiness for the whole day. Enjoy the Juices and Desserts at Pit Stop Corner Cafe with a full view of the track watching your friends take the laps and then savour yourself to our Veg delicacies in Temptation Veg Restaurant right opposite the track’s Pit Station.With mouth watering dishes with the Indian spices and Local Recipies, fall in love with our blend of Gokarting, Food and Amusment in this refreshing weather of Panchgani. Amusement includes a lot of Indoor and Outdoor Games that the day wont be enough! Address: Village Bhose, Panchgani- Mahabalehswar Road,Taluka Mahabaleshwar, District Satara, Maharashtra, India.